I will be speaking to Hunter who was face to face with a Sasquatch. Hunter says “My window was about 7 feet off of the ground and my bed is right next to the window. As I was in bed I had this feeling of something watching me. I looked over and we were inches from each other, separated by glass. The eyes had a reddish color to them and it’s expression never changed, it just had a blank stare. The only thing moving was the creatures eyes looking me over. I thought a gorilla was loose but the more I stared at this creature in fear the more I realized, this was no gorilla. I can give you a very clear description of the face, eyes, ears, mouth and even what little of a neck it had. This thing was huge! I thought these things were in the Pacific Northwest but not Ohio!” I will also be speaking to another witness who had an encounter with a Devil Dog (Dogman). He says “I writing cause I heard your interview you did with Chris Jerchio. 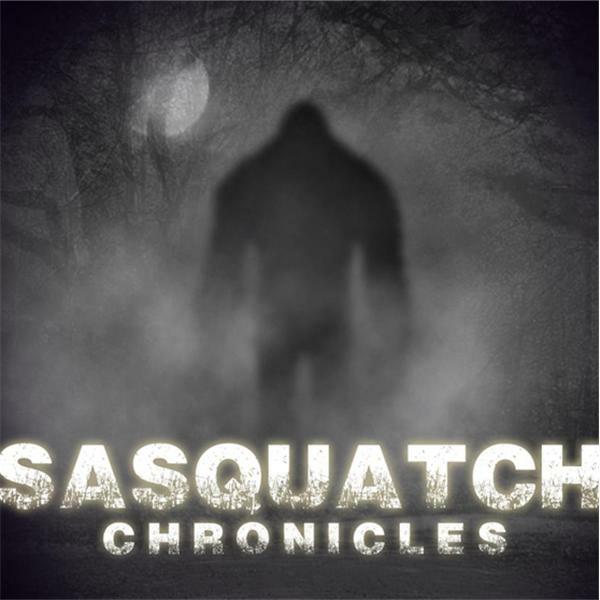 Now I would not call my self a huge believer of Sasquatch but I was more curious than anything so I gave it a listen. But when you started talking about the “devil dog” it struck a cord."